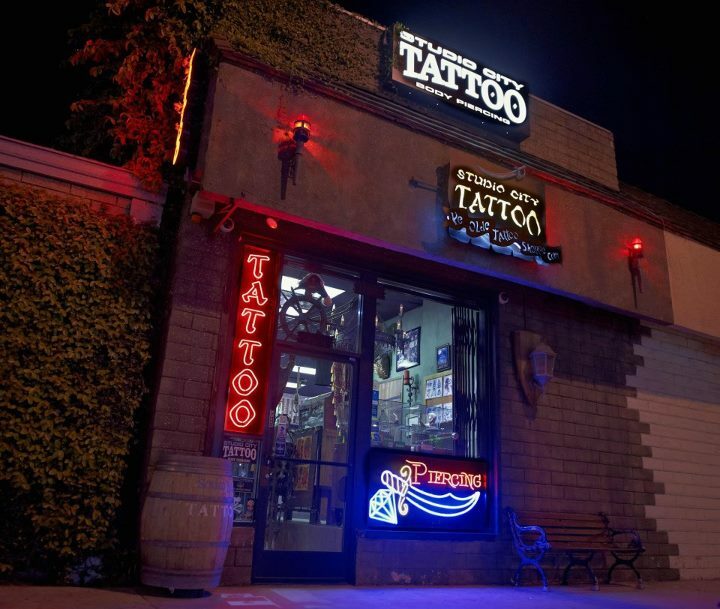 Studio City Tattoo and Body Piercing’s, location is in Studio City, Los Angeles California. Our location is 11032 Ventura Blvd and our cross street is Vineland. We’re next to Super-Cuts just across the street from 7/11 and our landmarks are the Fox and Hound and Residuals Tavern. 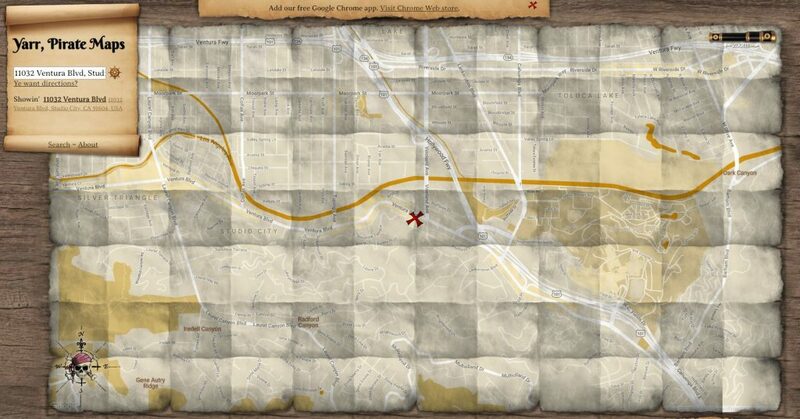 We are not far from the Beverly Garland Hotel. Construction of the Los Angeles Aqueduct began in 1908 and water reached the San Fernando Valley in November 1913. Real estate boomed, and a syndicate led by Harry Chandler, business manager of the Los Angeles Times, with Hobart Johnstone Whitley, Isaac Van Nuys, and James Boon Lankershim acquired the remaining 47,500 acres (192 km2) of the southern half of the former Mission lands—everything west of the Lankershim town limits and south of present-day Roscoe Boulevard excepting the Rancho Encino. Whitley platted the area of present-day Studio City from portions of the existing town of Lankershim as well as the eastern part of the new acquisition.